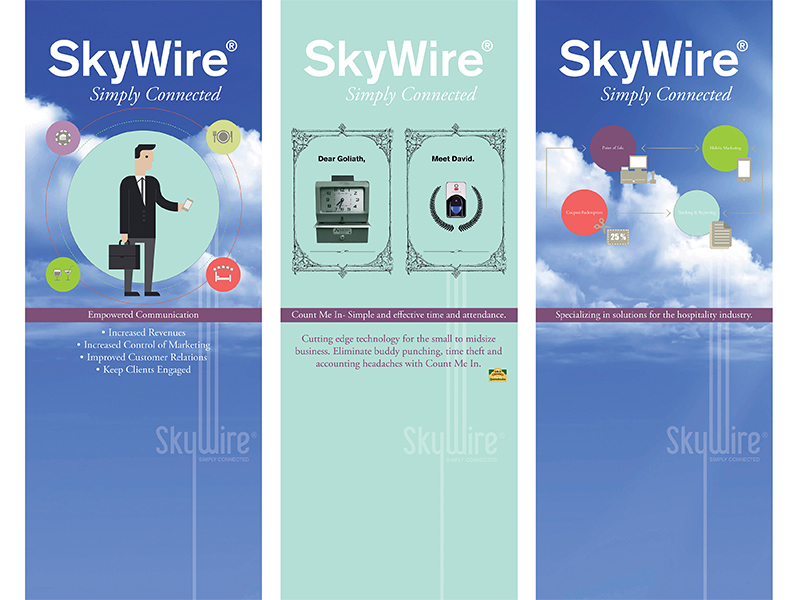 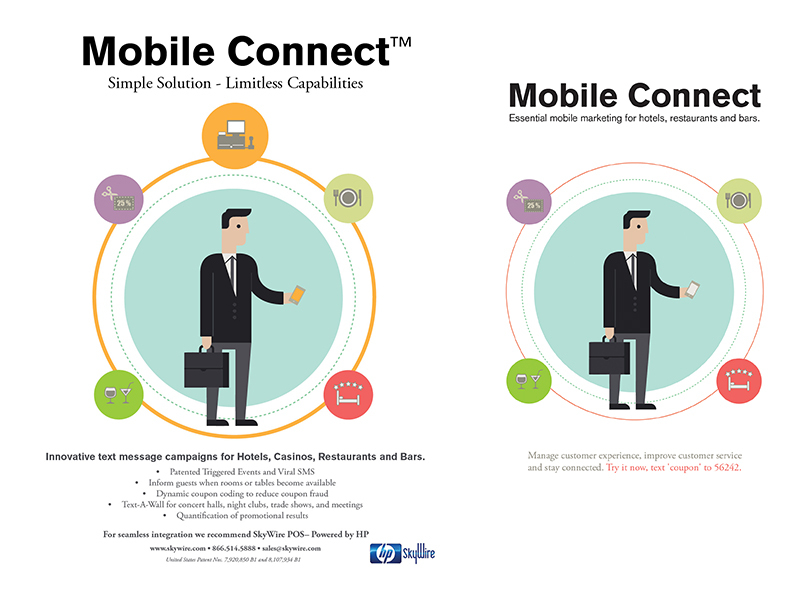 In 2013 SkyWire acquired Assurance Advertising and created their own internal marketing team. 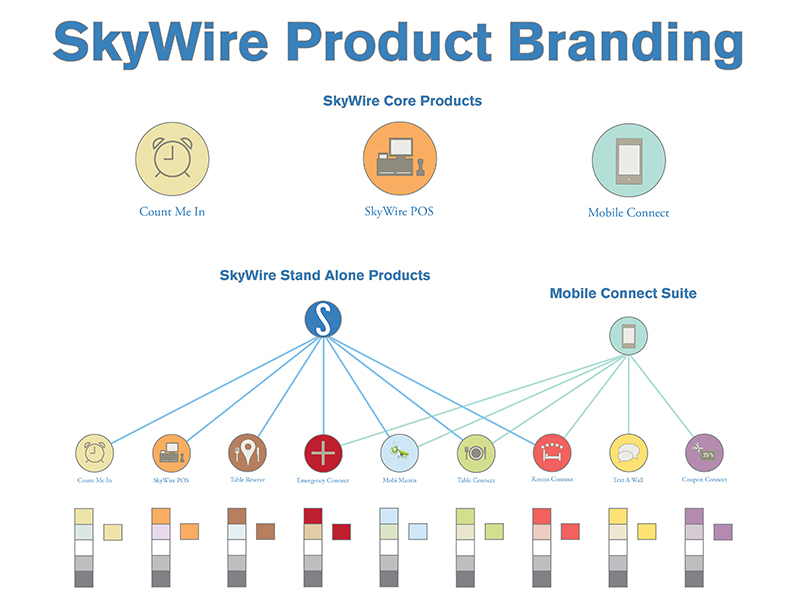 Craig was charged with the task of streamlining SkyWire’s existing nine product lines to fall under the umbrella of the new corporate branding and identity. 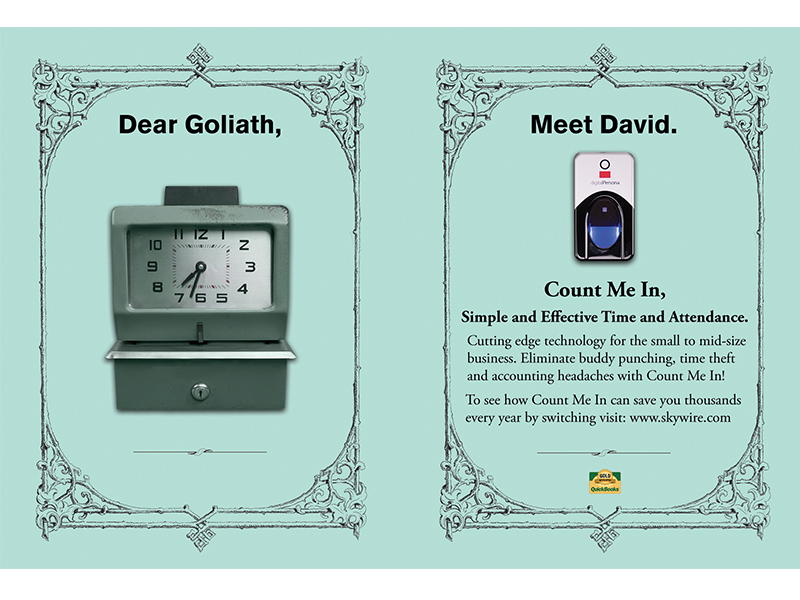 From there he prepared the company to enter the trade show world and set them up for continued success in the global hospitality market.